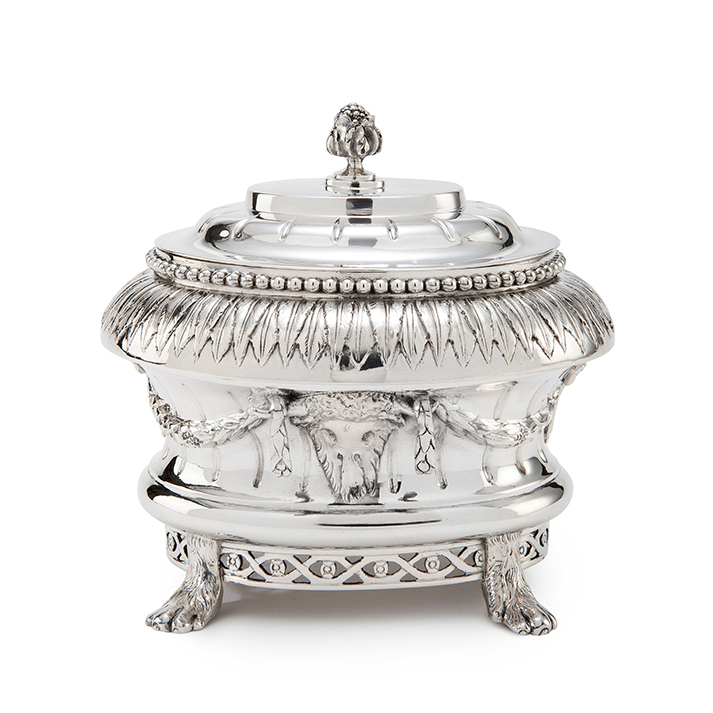 This extraordinary tobacco jar has all the stylistic features that characterize the Louis XVI period. The swags, palmettes and beading are present in the ornamentation together with ram’s heads and claw supports. Willem Pont (ca. 1734-1797), son of the Amsterdam silversmith Jan Diederik Pont, became master silversmith and poorter (burgher) of Amsterdam in 1755. He worked in his father’s workshop and actually lived with his parents at Rozenstraat in Amsterdam. In 1764 he married Adriana Spruytenburg and three years later his father died. From 1763 till 1794 Willem was a member of the Guild and he held the position of Dean of the Guild four times during that period. 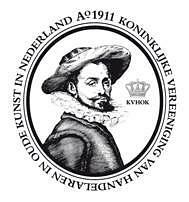 In 1797, the year of his death, he was living at Rapenburg 89 in Amsterdam. -H. Vreeken, Goud en zilver met Amsterdamse keuren, Amsterdams Historisch Museum, Zwolle, 2003, p. 462 (biography). Citroen nr. 718.